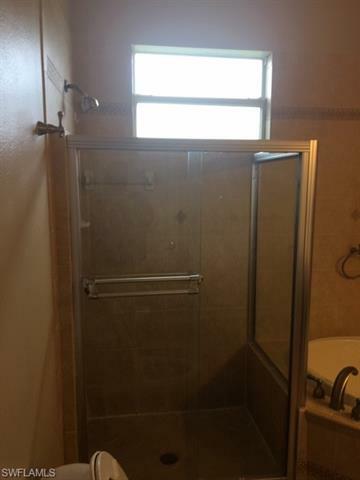 Courtesy of Priceless Realty, Inc. This single family pool home with a spacious floor plan, features 4 bedrooms 2 bathrooms. The kitchen boasts raised panel cabinets, breakfast room with a bright bay window and breakfast bar. Tile flooring and Wood Laminate through-out. 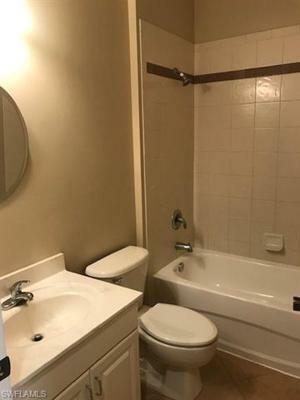 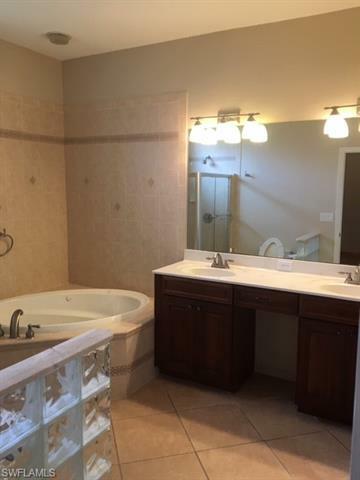 You will find dual sinks - master bathroom, as well as a separate shower and tub. 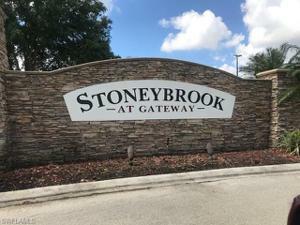 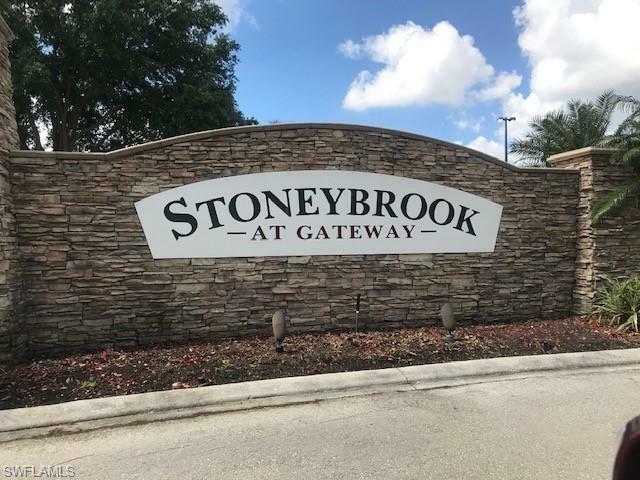 Stoneybrook is located in the heart if Estero convenienty close to Miromar Outlets, Fort Myers International Airport, Miromar Design Center, and easy access to I75. 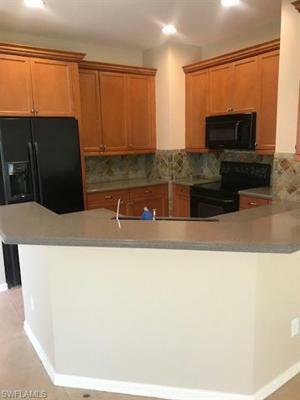 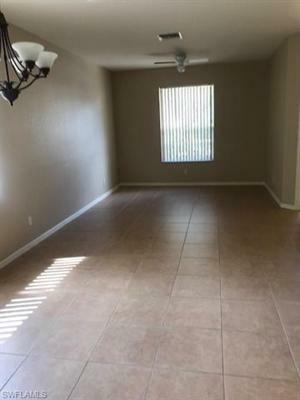 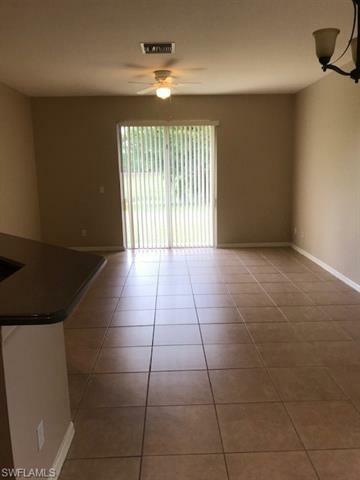 This is a family friendly community with a public Golf Course and tons of amenities such as a Fitness Room, Library, In line Roller Hockey Rink, Basketball court, Horseshoe pits, Soccer and Baseball Fields, Bocce Ball court, a community Pool and Spa, and Tennis and Volley ball courts.Ready for a New Family. 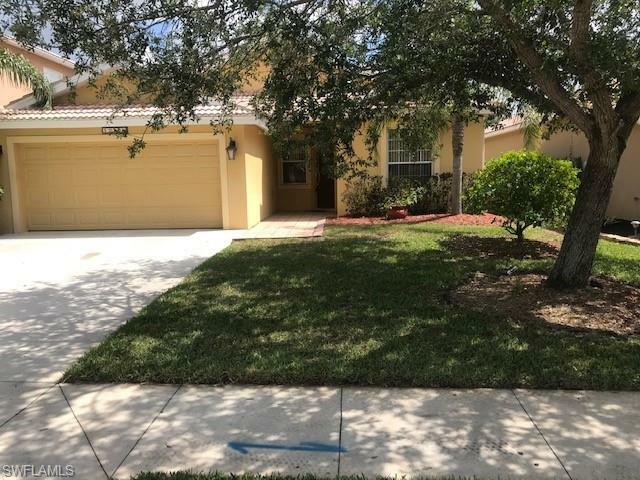 As Southwest Florida's leading real estate specialists, our sole focus is helping home buyers & sellers here within our home. 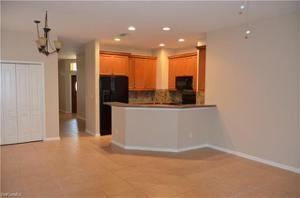 We've amassed team, resources and expertise to competently deliver greater RESULTS. Clients benefit from our team capabilities, technical savvy and marketing means of connecting with a global audience, yet all is compelled by commitment to earn your satisfaction. 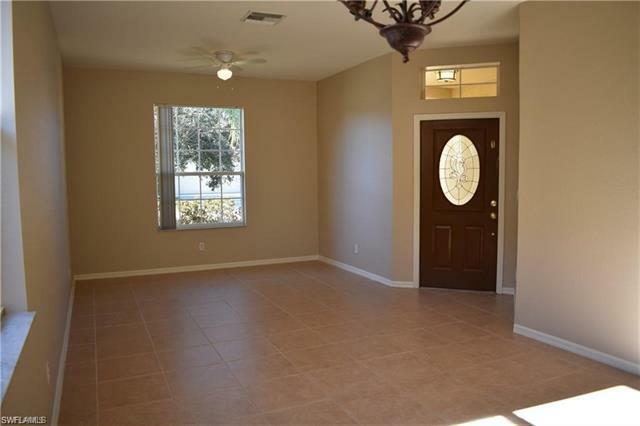 As a buyer’s agent, we work for you (not a developer), protecting your interests in securing the best price & terms with the least stress. 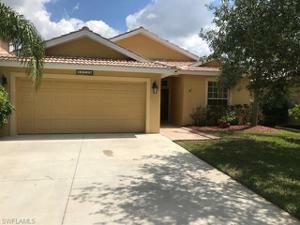 When buying or selling a home in SWFL, Domain Realty serves YOU!